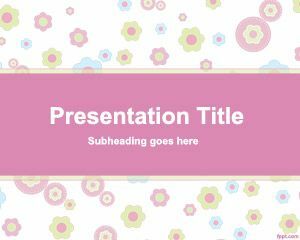 Free Fairy PowerPoint Template is a free PowerPoint background and slide design with a nice Fairy illustration and purple background color. 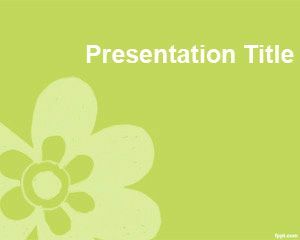 You can download free Fairy PPT template to make presentations in PowerPoint on Fables, Fairy Tales, Stories and Nursery Rhymes. 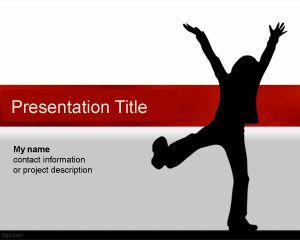 You can also download free fables and fairy tales PowerPoint presentation template to decorate your presentations on popular fables. 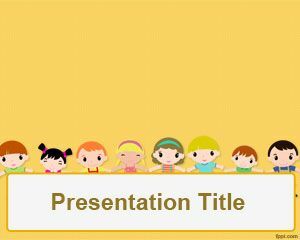 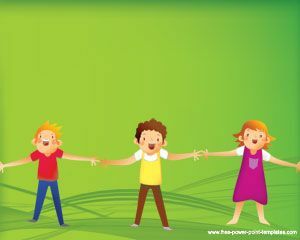 Download free fairies PowerPoint templates and backgrounds with nice fairy vector in the slide design. 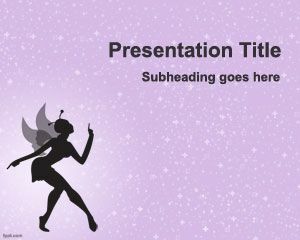 You can use this free fairy template for PowerPoint to make presentations on stories for children, folktales, fairy tales and fables. 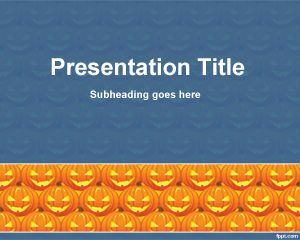 I need to prepare a special presentation for my wife.